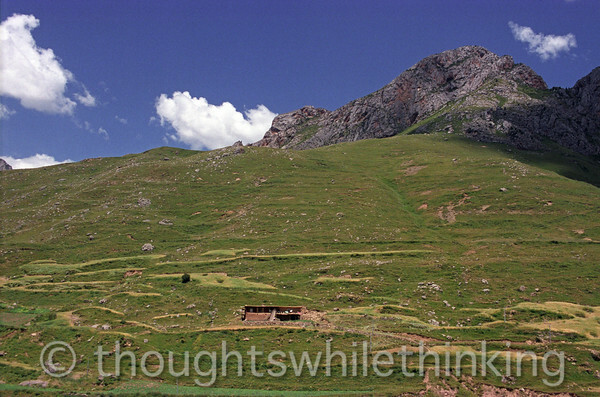 The countryside of Kham, an area of Eastern Tibet, visited during August of our 2006 tour. More pictures of the Kham countryside are available in a gallery for July 27 thru Aug 3. Other pictures of our travels in Kham are available in additional galleries. All photos are Copyright 2007 Larry Lenon All Rights Reserved. Watermarks will not appear on prints or downloads ordered through SmugMug. Questions ? Comments ? Email me!